Urban greenery has kind of become my thing - while working with the team at Let it Grow to promote greenery in cities, green took over my Instagram feed and I ended up writing a green guide to Amsterdam with Pathport. It's no secret that Amsterdam's botanical garden (one of the oldest in the world) is one of my favourite escapes in Amsterdam. 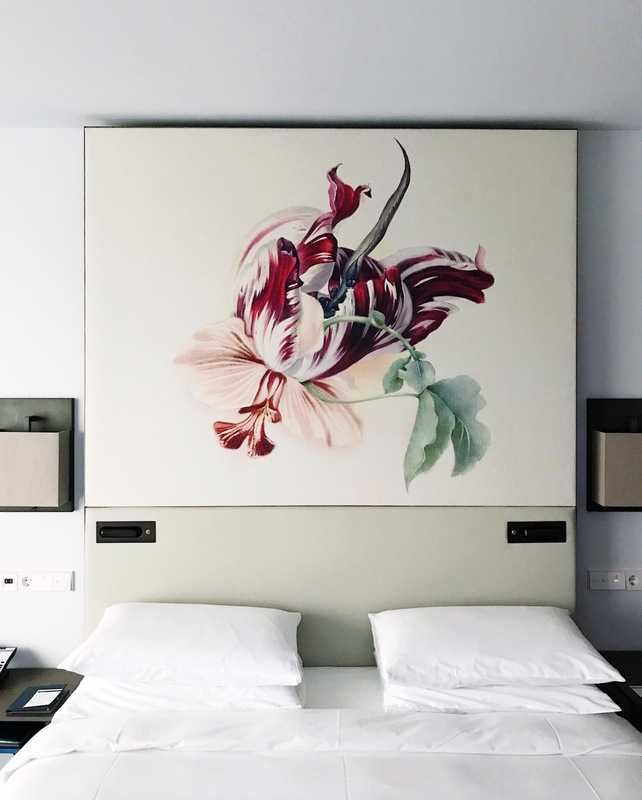 So when the marketing team at the Hyatt asked if I would be interested in staying at their botanical-inspired hotel, the Hyatt Regency Amsterdam, I couldn't help but say yes. The hotel is perfectly located in the bustling (and green!) Plantage neighbourhood. 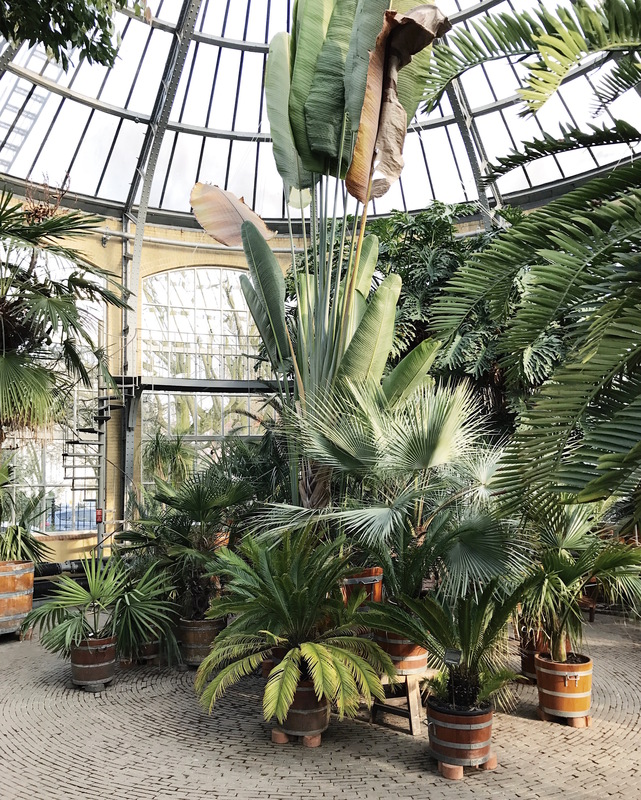 Just a short walk from the hotel you'll find the large Oosterpark (great for a morning walk or afternoon run), Amsterdam's zoo Artis, and (my favourite) the Hortus Botanicus Amsterdam. Inspired by its surroundings, the hotel has pursued a green approach and was awarded the BREEAM Excellent Certificate in 2015, with the highest sustainability score ever received by a hotel property in the Netherlands. 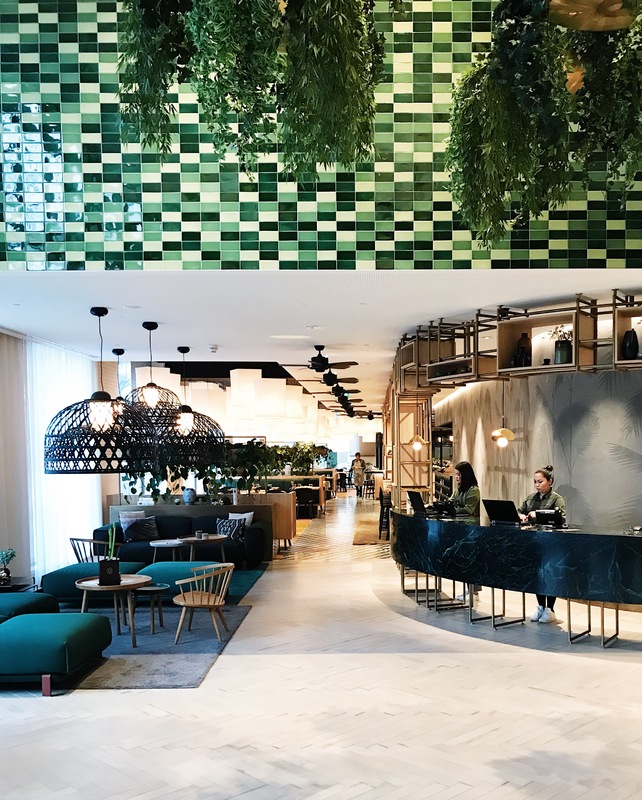 With living green walls on the building and in the lobby, palm tree wallpaper on the ground floor, botanical cocktails at the bar, and botanical prints in all the rooms, greenery really takes centre stage at the Hyatt Regency Amsterdam. While we could have kept ourselves entertained at the hotel for our entire stay (there's even a gym and sauna, and enough garden and botany books in the lobby to keep you reading for hours) we ventured out to explore the area. Just around the corner from the hotel, you'll find bookstore Athenaeum (Roetersstraat 41) and quirky bar/independent cinema Kriterion (Roetersstraat 170). 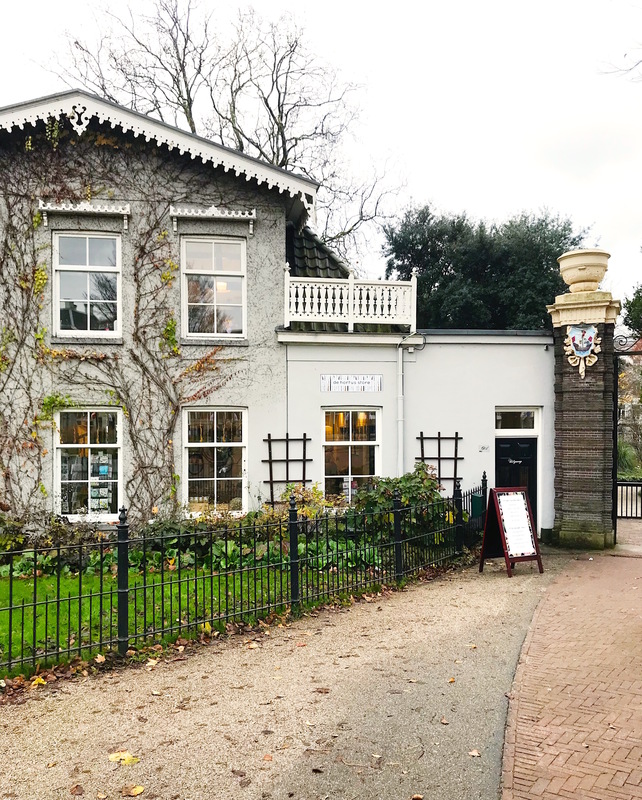 If you continue down the street you'll reach the main crossing Plantage Middenlaan - turn left and you'll end up at the Hortus Botanicus Amsterdam (Plantage Middenlaan 2a) and continue straight for the zoo Artis and popular cafe/restaurant De Plantage (Plantage Kerklaan 36). 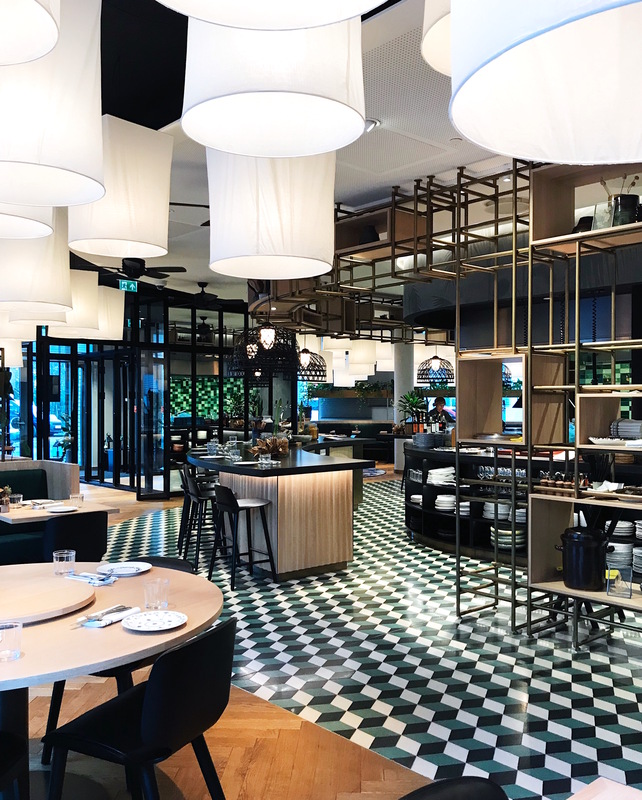 The Kadijk area just north of the zoo is lovely too, where you'll find recently opened restaurant Entrepot (Entrepotdok 8), pizza place Sotto (Kadijksplein 4) and popular Kiwi/Brazilian brunch joint Bakers & Roasters (Eerste Jacob van Campenstraat 54). So many #placesyoucanexplore! 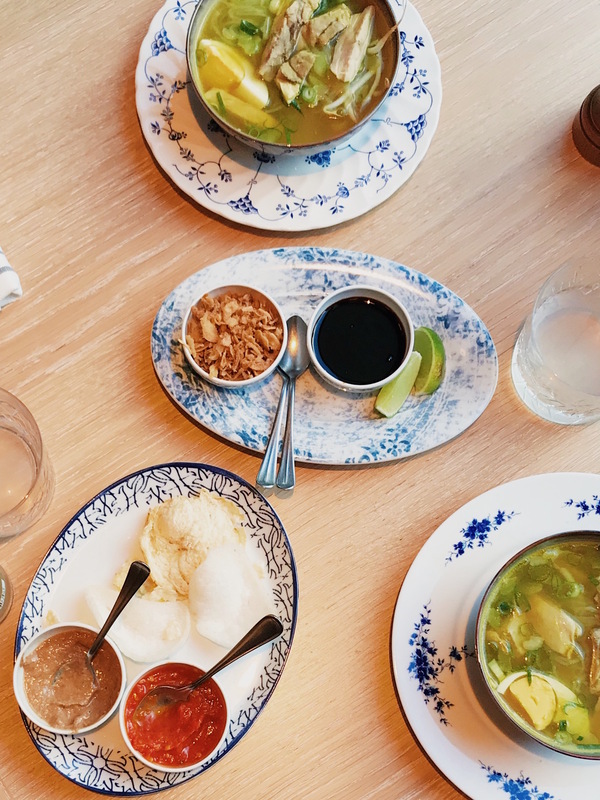 If you're looking for a bite to eat closer to the hotel, you'll find Indonesian restaurant Mama Makan next to the lobby - their famous 'rijsttafel' (or varied selection of small Indonesian dishes served either at lunch or dinner) did not disappoint! 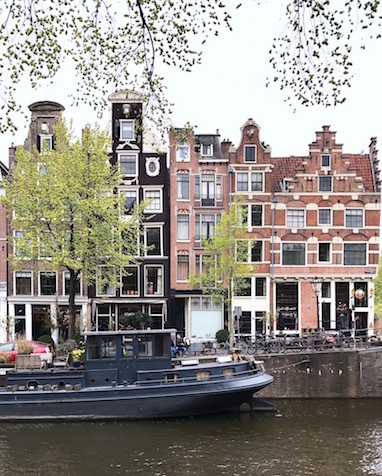 Thank you, Hyatt Regency Amsterdam, for the wonderful staycation and for inviting us to explore one of Amsterdam's most beautiful neighbourhoods. Greenery for the win! And be sure to check out their Instagram account for inspiration for your next visit.